Bill is a life-long Rock Island resident who has been in the service industry for over 45 years. Bill is an Alleman graduate and served in the National Guard. 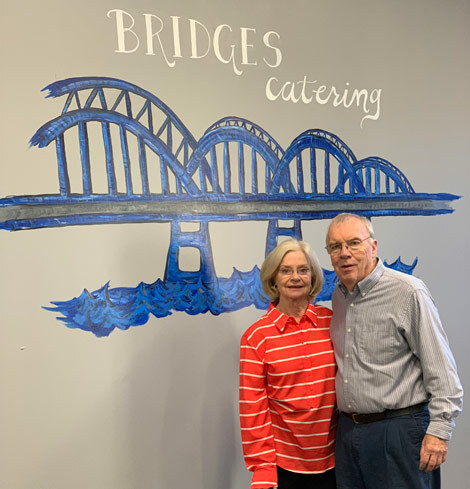 He started in the hotel industry and has owned Merlin's Restaurant, Duffy's, Benders and Bridges Catering. Along with this, Bill was an IHSA official for over 30 years refereeing high school football in Western Illinois. Bill has been married to his wife Evelyn for over 40 years. Evelyn has also been instumental in running the family business. They have one son, Bill. "There have been many changes and trends in the food industry over my 45 years. The one thing that has remained constant is to treat your customers with great respect and to provide an excellent quality product with exceptional service." Bill is an Alleman graduate and attended St. Ambrose University where he completed his undergraduate and MBA while playing baseball. 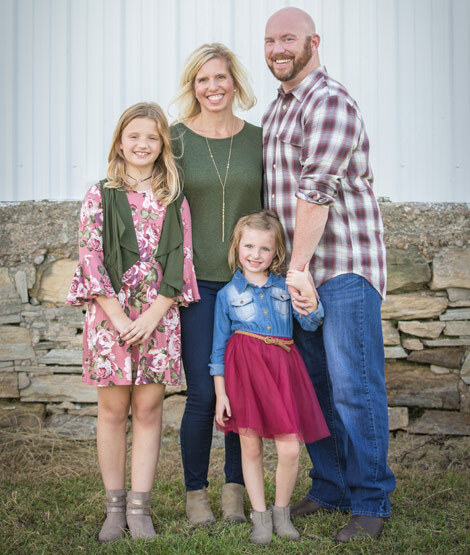 After residing in Alabama and Tennessee for 11 years, Bill and his family moved back to Rock Island to join the family business. Bill is married to Debbie and they have two beautiful daughters, Harper and Hadley. "I enjoy getting to meet so many fantastic people and share in their wonderful events. Being able to see a function take place from start to finish and getting to watch people's dreams and visions come true is truly what makes this business great." Riley is an events coordinator who has been with the Stern Center/Bridges Catering since 2016. After graduating from St Ambrose University with a bachelor's degree in Psychology, and from Western Illinois University with a Post Graduate Certificate in Museum Studies, she decided to switch careers, and stumbled upon her passion for aesthetics and event planning. Since that time, she has helped dozens of brides utilize the Stern Center to create their best day ever. Her laid back demeanor, fun personality, and attention to detail, are all assets she brings to her position. When not at the Stern Center, Riley can be found traveling, going to concerts, antiquing, hiking and spending time with her family, friends and pets.